Xi Jinping’s political report today to the 19th National Congress of the Chinese Communist Party was a long and drawn-out affair. There is a great deal of discourse to grapple with. But this is our initial take on some of the key points. 1. Xi Jinping’s “banner term,” the phrase that is meant to seal his legacy, is: “The Thought of New Era Socialism With Chinese Characteristics” (新时代中国特色社会主义思想). The history of what has been called “Deng San Ke” (邓三科), or the nod in key CCP political documents to “Deng Xiaoping,” the “Three Represents” (Jiang Zemin) and the “Scientific View of Development” (Hu Jintao), is also now apparently finished. That is a mouthful. But the important thing to recognize here is that the “Deng San Ke” is resolutely in the past. By contrast, “The Thought of New Era Socialism With Chinese Characteristics” is the here and now. This new tifa, or official discourse phrase, was actually conveyed in slightly different language when other members of the Politburo Standing Committee, including Zhang Dejiang (张德江) and Yu Zhengsheng (俞正声), visited the various regional delegations. The phrase as it was used then was: “Xi Jinping’s Thought of New Era Socialism With Chinese Characteristics” (习近平新时代中国特色社会主义思想). Readers who in the past read our speculations about whether Xi Jinping would be “crowned” with his new banner term will remark the significance of this. Xi Jinping has, it seems, been crowned — but not yet as openly as he might be. 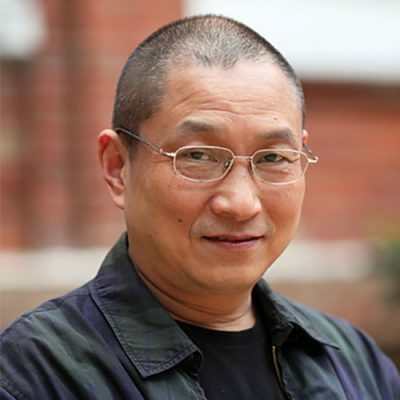 In fact, it is very possible that in the future (how near we cannot say) this lengthy banner term will be shortened to “Xi Jinping Thought” (习近平思想), putting this general secretary on a level with Mao Zedong. 2. The phrase “political system reforms” (政治体制改革) has disappeared entirely from the section titles within the text of the political report. From the 13th to the 16th reports, “political system reforms” did make the section titles, signifying a higher level of importance to the idea that the political reform should be an issue of priority. In the report to the 17th congress, the phrase disappeared from the section titles, but at the 18th congress it re-emerged. So here, once again, we discover that the phrase is gone. 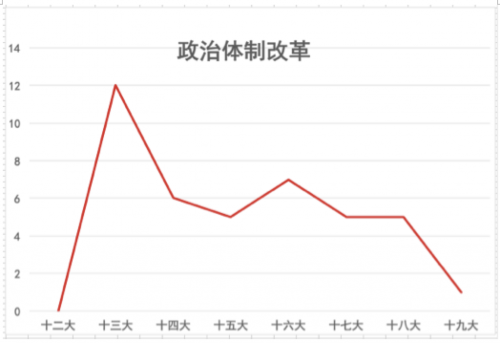 Graph of number of occurrences of the term “political system reforms” in the past political reports, beginning with the 12th Party Congress. The title of the sixth section of the political report to the 19th congress is “Fully Building a System of the People Serving as Their Own Masters, Developing Socialist Democratic Politics” (健全人民当家作主制度体系，发展社会主义民主政治). The phrase “political system reform” appears just once in the entire political report today, the lowest level ever if we count from the 13th congress in 1987. 3. In this report, we see no sign whatsoever of “ruling the country in accord with the constitution” (依宪治国) and “governing in accord with the constitution” (依宪执政). These two phrases were raised by Xi Jinping in the first months of his leadership, and were regarded by some as signs that he harbored more liberal plans for political reform. 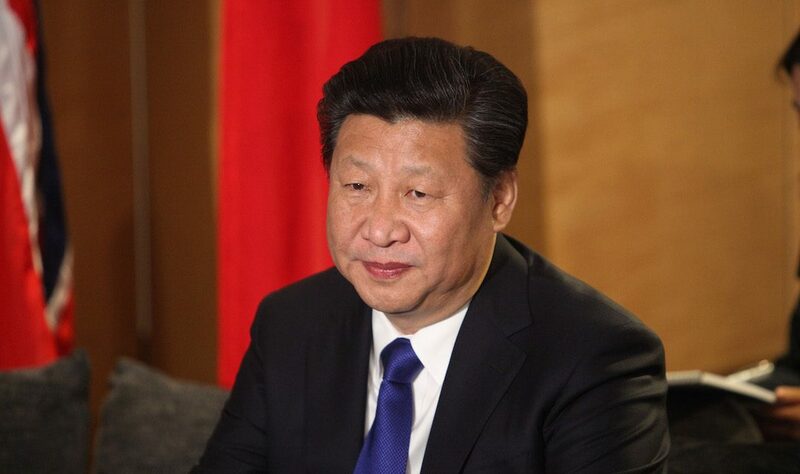 In his speech commemorating the anniversary of China’s constitution on December 4, 2012, Xi Jinping used both phrases together: “Ruling the country in accord with the law first means ruling the country in accord with the constitution; the crux of governing in accord with the constitution is governing in accord with the constitution (依法治国首先是依宪治国，依宪执政关键是依宪执政). In 2014, publishing a collection of Xi Jinping’s important speeches in 2014, the Central Propaganda Department excised the constitution speech, a possible sign of ideological hardening. In September that year, Xi Jinping again used the phrases when commemorating the 60th anniversary of the formation of the National People’s Congress, but the phrases have rarely been used over the past two years. They now seem to be fading far into the past.